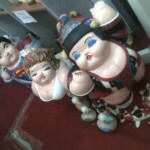 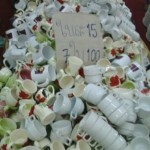 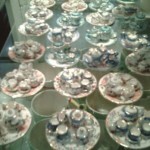 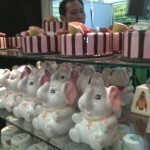 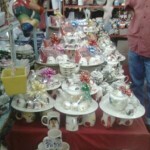 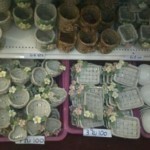 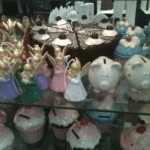 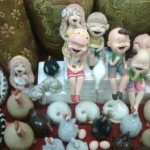 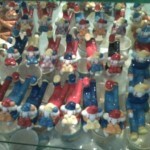 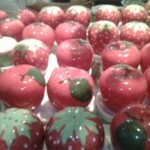 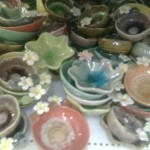 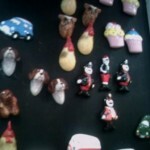 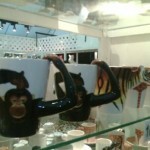 Lampang is known for its ceramic wares. 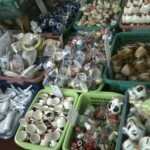 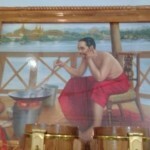 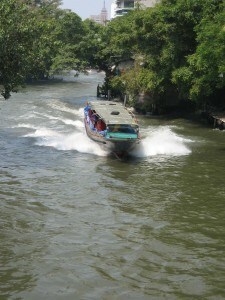 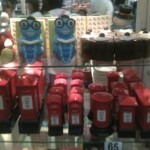 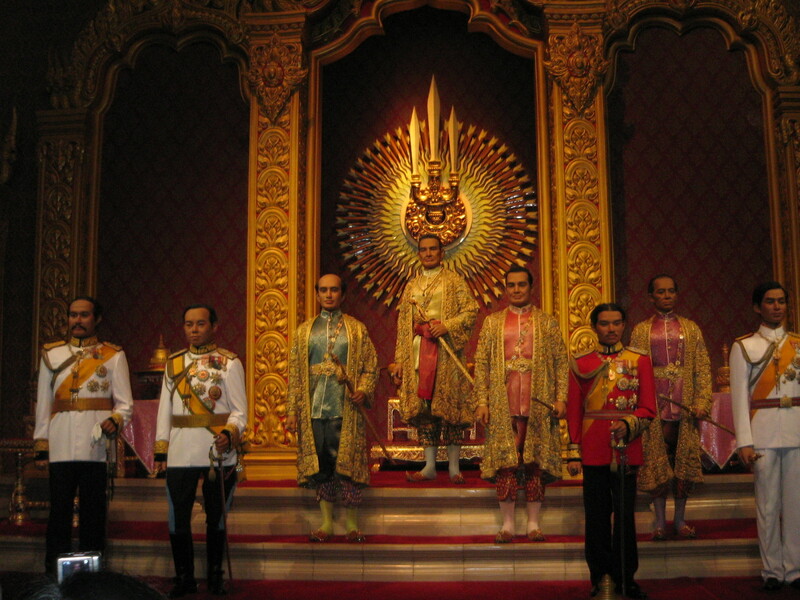 Most of the ceramics used in many places in Thailand as well as some parts of the world are actually made in Lampang. 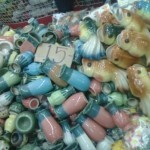 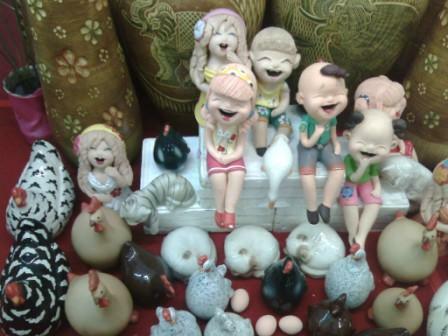 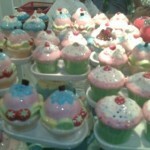 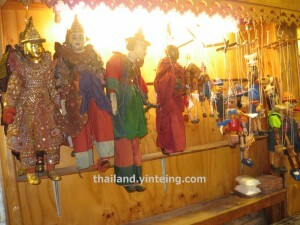 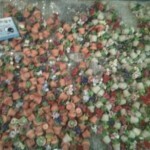 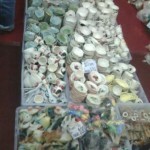 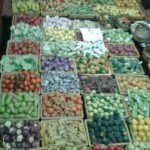 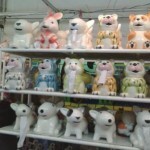 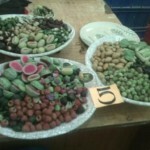 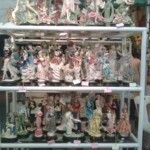 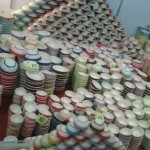 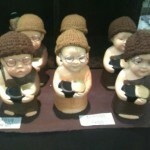 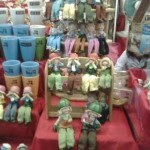 Once a year, Lampang would held its annual ceramic fair which is usually held towards the end of the year. 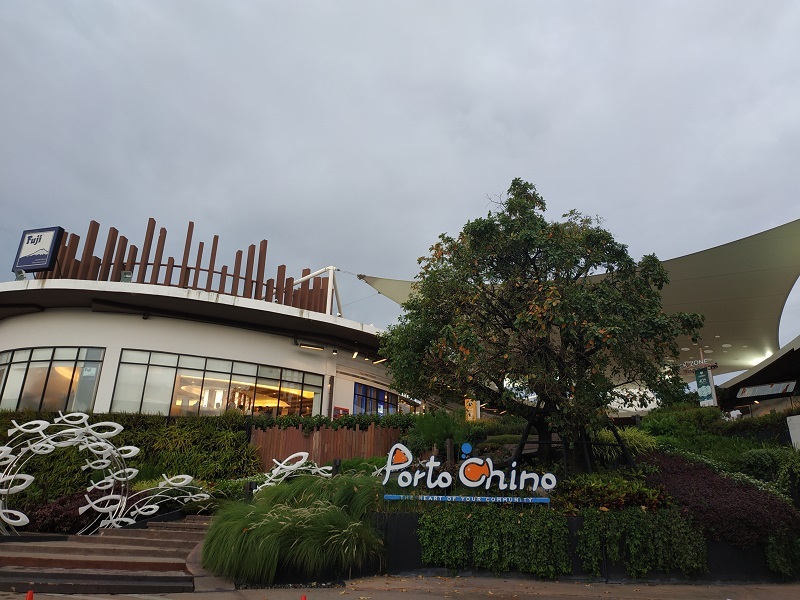 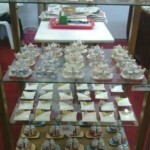 During that time, ceramic suppliers would come together to display their products- many are from Lampang as ceramics are being manufactured in Lampang. 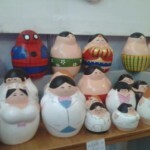 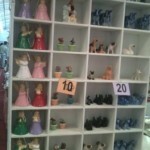 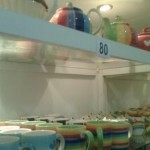 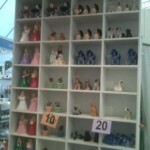 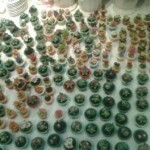 Below are photos taken of various ceramic products, including bowls, plates, cups, decorative items, craft items, ceramic dolls, fridge magnets, etc.